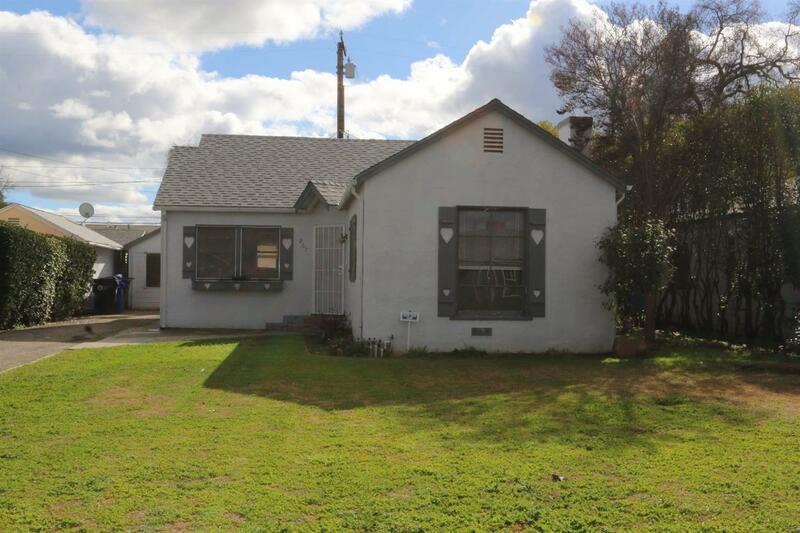 Owner financing, Check out this adorable home located in the NW Porterville area. The home features 3 bedrooms, 1.5 bath with arched hallways, lots of charm and character in this home. New carpet, paint and roof. Call today for details and terms.